Tour Description: The 3 Tours in 1 Combo Tour. 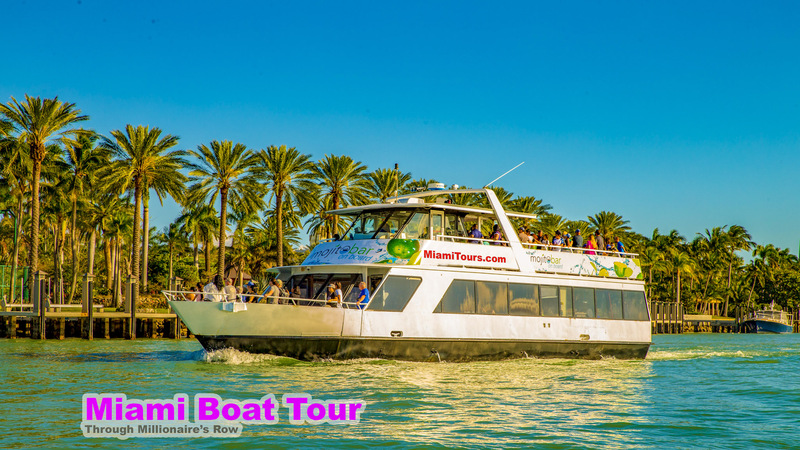 Miami Double Decker Bus Tour + Miami Boat Tour + Everglades Airboat Tour all in one day. 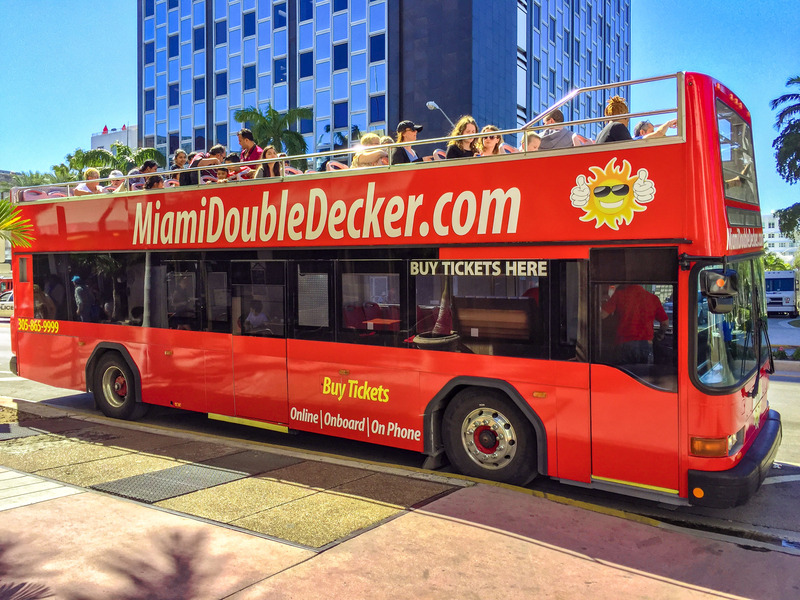 Miami Bus Tour + Miami Boat Tour covers the Art Deco District in Miami Beach, Coconut Grove, Coral Gables, Little Havana; when the double decker bus gets to Little Havana we give everyone a free shot of Cuban Coffee. The tour continues to Downtown Miami over the Miami River though the Financial District to Bayside Marketplace. When the tour gets to Bayside Marketplace everyone hops off the bus and they have an hour of free time for shopping or lunch at Bayside. After Lunch everyone hops on the boat. The Boat Tours goes all around the islands and the homes of Miami's Rich and Famous. This tour allows you to have the option to Hop on Hop Off at different locations. After, you will have free time for lunch time before going to the Everglades. 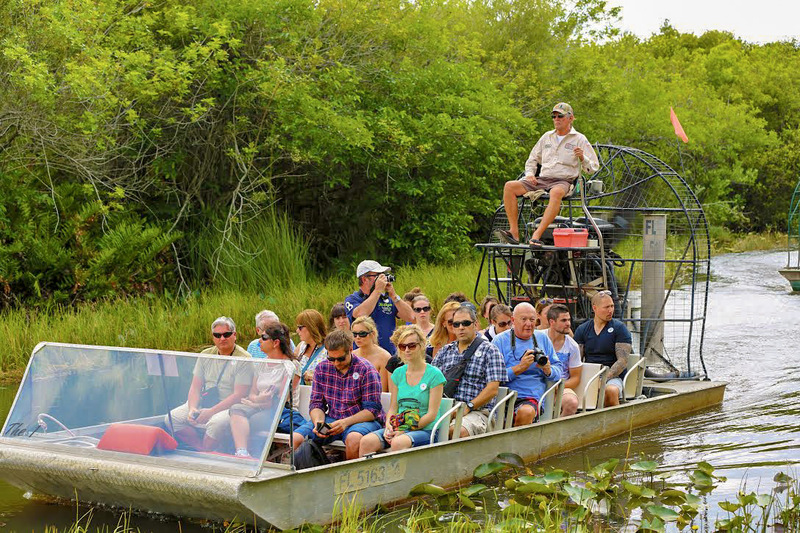 Everglades includes transportation, park entrance, airboat tour, wild life show, and free time to walk the park and see alligator exhibits. -This tour can only be done in the morning because it takes all day to complete. You will have free time between all tours for lunch time and free time for shopping. Q. What if I just want to come to the Main Station? A. Boarding at the Main Station is more convenient and allows you to choose your seats. Q. How do I get picked up from my hotel? A. After booking online, call 305-222-0111 to confirm reservation and to give us your hotel details. Q. What if I miss the tour? A. No problem, just hop on the next one. Q. If i choose hotel pick-up where do I wait? A. Outside, where the sidewalk meets the street. Make sure the driver can see you and you can see the driver. Q. Wheel chair accessible? A. Yes, simply let us know so we are prepared. We are ADA approved. Click the button below to add the 3 in 1 Combo to your wish list.